Students working for the university are finally being paid as the problems with new system Unified begin to be resolved. The River has previously reported that students who had completed work for the university had to use their savings to cover living costs as they waited to be paid. “I’ve had loads of issues getting the money, and eventually the woman who runs the ambassador scheme put it through as an emergency payment for me,” said third year history student Nathan Webster, 22. The system was introduced in August for all staff employed by the university, including students working in roles such as ambassadors or for the Centre for Academic Support and Enhancement (CASE). Webster, who worked at the corner shop in Penrhyn Road, said: “When they changed the system to Unified, it created a new job for HMRC, so I was technically employed by Kingston twice. “For some reason when it created the second job, my tax rate was at something stupid like 80 per cent so my pay cheque, which was supposed to be £400, came through at £25. Others have found that confusion with how the system worked was the cause of original delays in payment. Third year business and management student Aditya Tandon said: “I am on a couple of jobs with the university in different departments. Initially, student-staff weren’t given enough briefing on how to access Unified and to claim hours. Students are now receiving the pay they are owed and the University claims that the issues have been resolved. 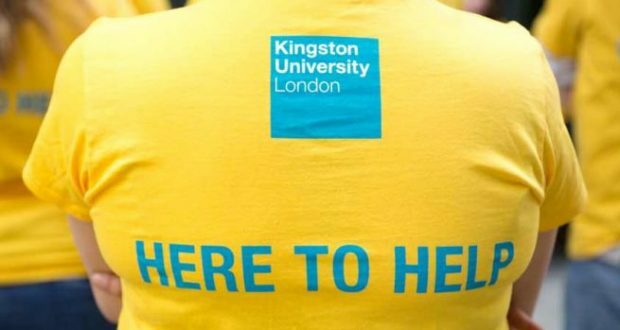 A Kingston University spokesperson said: “There has been a comprehensive introduction programme for staff – including developing a network of superusers and providing training materials, quick guides and workshops. Hmmm…I wonder how much interest the University earned on that withheld student pay? I hope they added that to the paychecks.